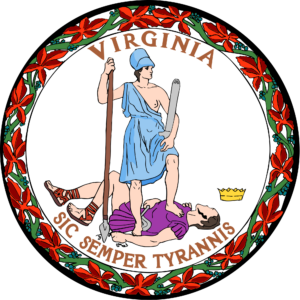 Back in December 2015 the Virginia Attorney General announced that they would cease honoring the permits from 25 states that they previously did honor. 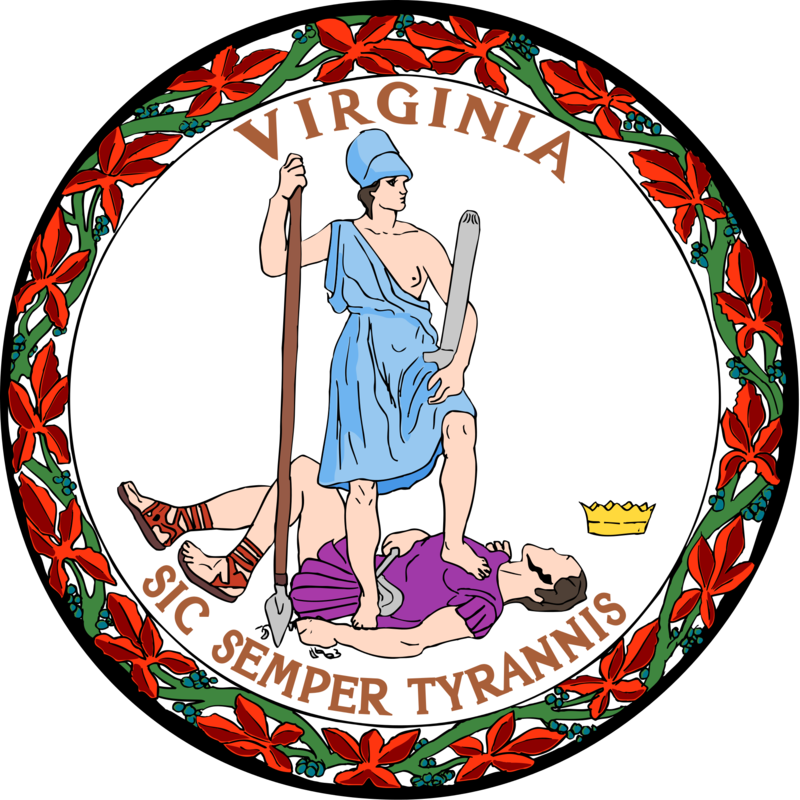 This would have some far reaching impacts as six of those 25 states would also stop honoring the Virginia permit due to the decision. We outlined the implications in this previous article. The attorney general has agreed to delay the effect of his decision to March 1st which would in theory allow enough time for the newly proposed law to be passed and signed into effect. So for now, during the month of February we continue with the current state of things as they have been assuming and hoping that the proposed legislation does indeed go into effect quickly and has the repercussions that we are expecting. We encourage you to be careful during this month as news sometimes travels slowly to law enforcement agencies around the country who may have already informed officers that they don't honor the VA permit anymore or something similar. I don’t understand why the reciprocity will be dropped for NC. We have to take a stricked 9 hour class which includes going over the laws, shooting, disassembling and reassembling your weapon. Pass a mental health test, finger printing, and a background check. What more is there to check to satisfy the VA requirements? The AG wasn’t specific. He said there were over 20 criteria considered but I don’t know what disqualified NC. Luckily however the changes won’t happen at all and NC will stay on the green list. Chris, nothing is likely to change in Virginia but even if it did change Oklahoma will continue to honor the VA permit even if VA doesn’t honor Oklahama’s permit anymore. So in essence you have nothing to worry about. Leave a Reply to Larry E Catlin Click here to cancel reply.